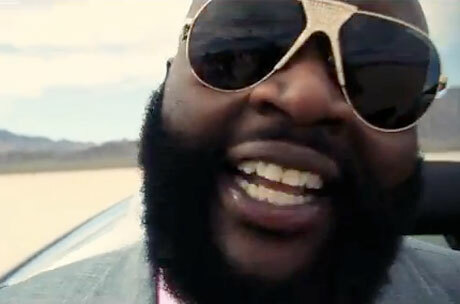 Following the recent leak of "By Any Means," Ross and his Maybach Music Group have dropped a video for "Maybach Music III." The clip comes in support of the upcoming Self Made and was directed by Spiff TV and Dre Films. You can watch the vid below and get set for Self Made on May 23, when it will drop via Maybach Music Group/Warner. ​Hear Fergie and Nicki Minaj Join Forces on "You Already Know"